Nativo Native advertising network details. 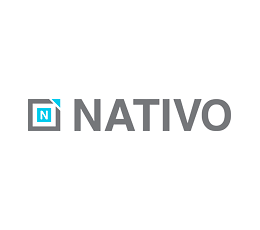 Nativo is a group of devoting and enthusiastic individuals that are experienced in native advertising. This is where advertisers can reach over 90% of the US audience and boost performance by 5x! Native guarantees to bring you engagement with 100% human audience, not just clicks. What's for publishers is an absolutely excellent format where they can choose ads and edit their feed. All the ads are non-interruptive and authentic to the audience. With a comprehensive toolkit, Nativo will turn your ad business into the next level of automation, measurement, and monetization. Join the network and make a history of your business today! You can check Nativo reviews on Affbank and ask Nativo Team any question by using the contacts above, especially about how to earn money!